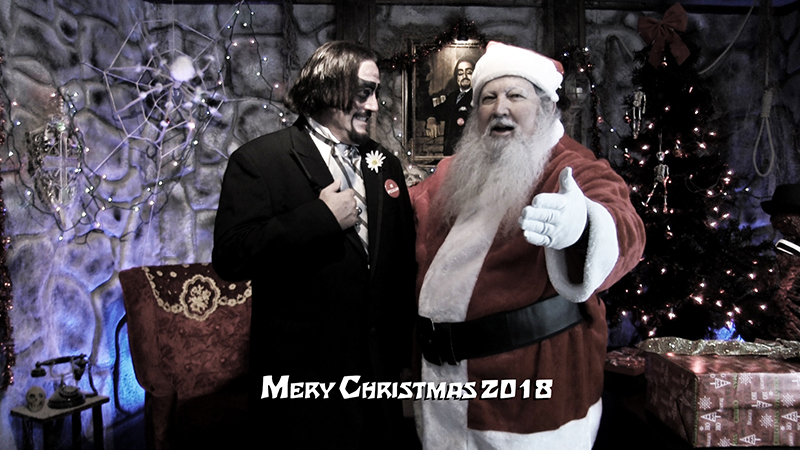 Dr. Paul Bearer knows exactly what he wants for Christmas. Every year, he writes to Santa asking for something. Alas, every year Santa gets it wrong. Could it be because Santa is under a great deal of pressure to get presents ready for the globe? Maybe all the noise in Santa’s workshop has him confused.